Out of the four The Chronicles wines sampled, this would be my preferred. Whilst there is no wow factor, it is easily the most approachable. 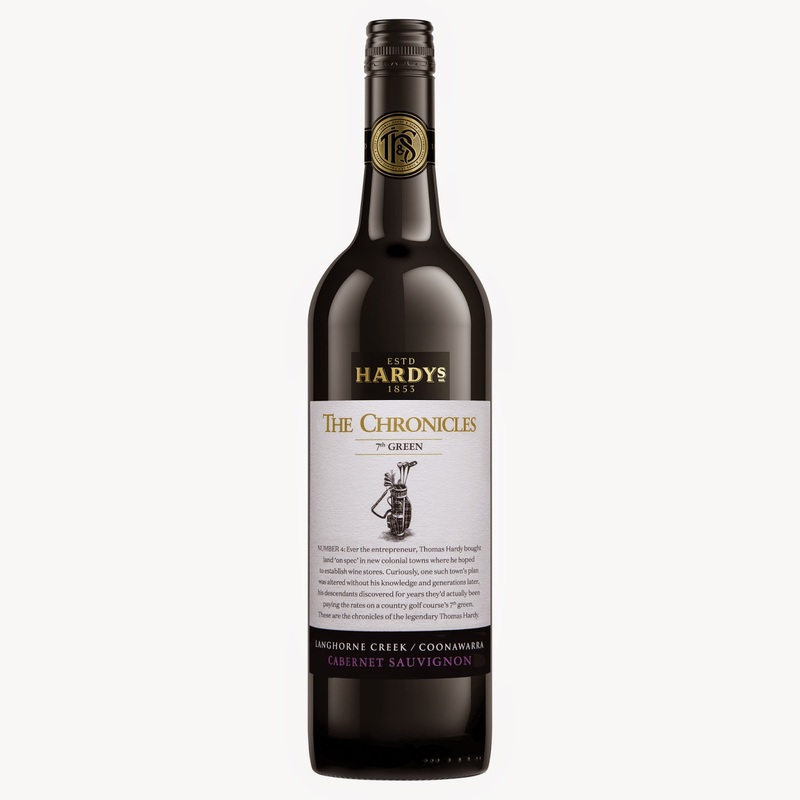 A blend of Langhorne Creek and Coonawarra fruit, this shows some good varietal characters without going over the top. Black fruits aplenty with a leaf or two of mint tossed in for good measure. A worthy candidate to chase down a mouthful of spaghetti bolognese. Readily available, I've seen it often discounted below the RRP.